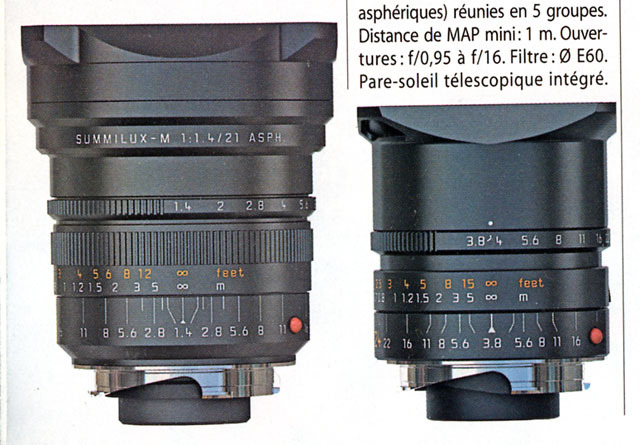 A new Leica 50/0.95 Noctilux ASPH was leaked in a French magazine (Chasseur d'Images #307 page 12). The price will be 8000 Euros, released @ Photokina. 0.95! 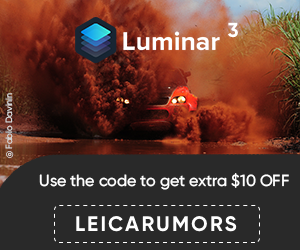 Leica managed to create one of the fastest lenses ever (there was a Canon 0.95/50mm back in 1961). I am still trying to gather more info on this rumor. Stay tuned. 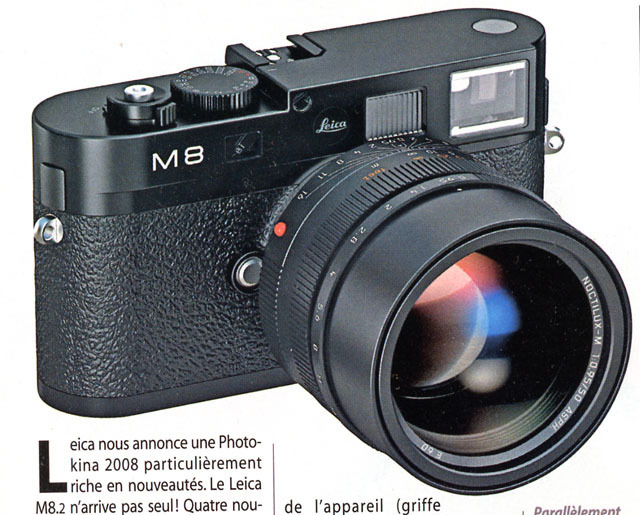 This entry was posted in Leica Lenses. Bookmark the permalink. Post a comment or leave a trackback: Trackback URL.